Pulmonary Fibrosis has been diagnosed in around 140,000 Americans, and typically affects people in the age range of 50 to 75 according to the American Lung Association. 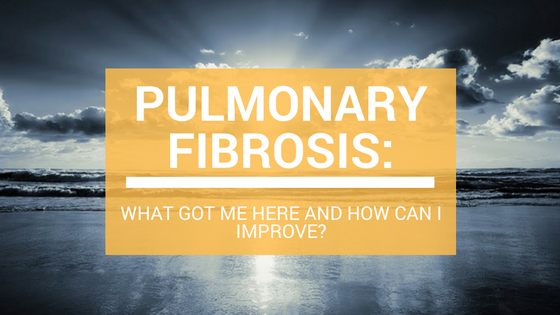 Like most respiratory diseases, the affects of pulmonary fibrosis may develop more slowly or quickly in different people. Daylight savings time has passed which means the days are getting shorter and the weather is getting colder. For some, the cold weather and shorter days are a refreshing change. 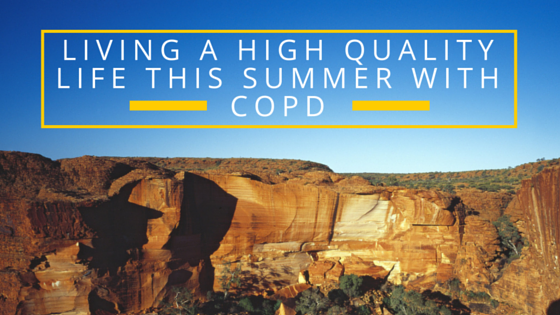 However, if you suffer from COPD, chances are you dread winter. 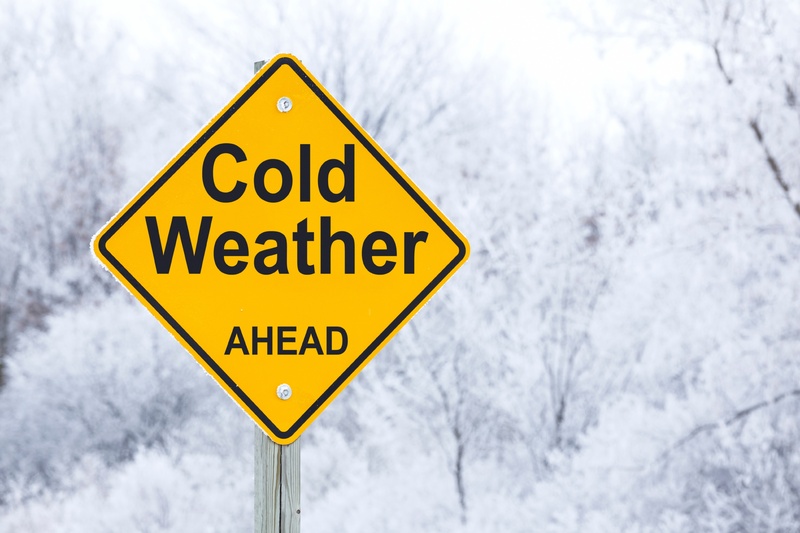 Cold weather has the ability to negatively affect your COPD in a number of different ways. From causing you to experience shortness of breath to putting you at a higher risk of getting sick, there are several risk factors you have to account for. Not to mention, winter is the peak of cold and flu season. 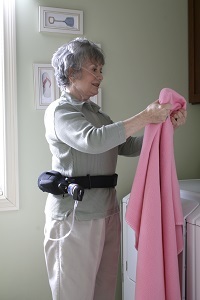 Having a loved one be diagnosed with COPD or another life threatening lung disease takes an emotional toll on you both, but it is extremely important that as a caregiver you are educated on resources and information on how to support and promote an active and healthy lifestyle for your loved one. It's the little things that matter, which is why a few adjustments applied to your loved one's daily routines and habits will have numerous amounts of beneficial factors. Living with chronic obstructive pulmonary disease (COPD), you should already know how imperative it is for your treatment that you maintain and attend all regularly scheduled doctor's appointments. 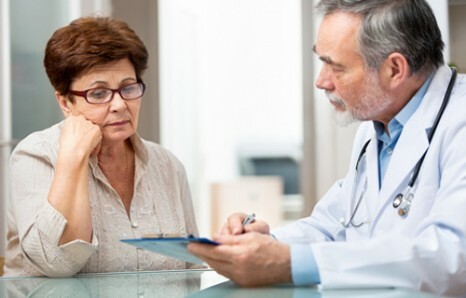 Not only is it important to attend appointments but also that you openly communicate with your doctor about everything your feeling, as well as questions or concerns you may have about your COPD or treatment. To better understand your health and to know where to start in treatment, your doctor will ask about your families medical history, run some blood tests, and ask about any other previous medical conditions you may have. 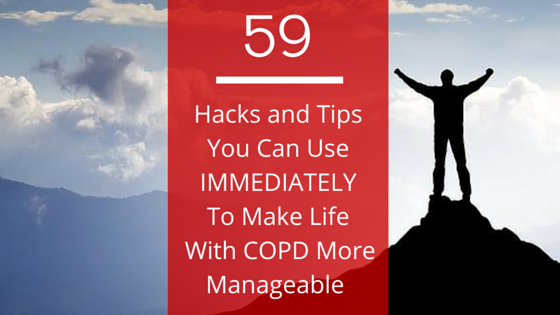 These baseline tests will help your doctor better manage your COPD, and help them better asses your progress as you regularly visit your doctor. 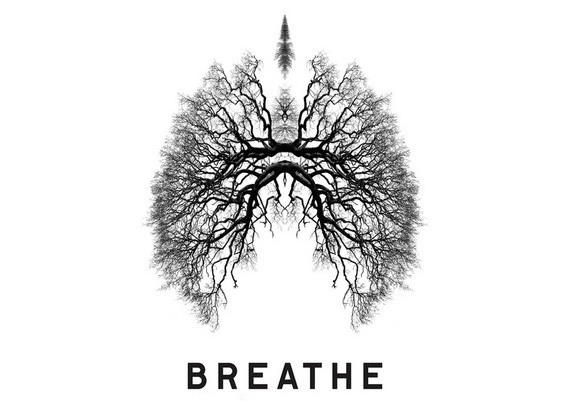 Living with breathlessness is something that will follow you all throughout your treatment for chronic obstructive pulmonary disease (COPD), this is simply because COPD means your lungs and airways are damaged and blocked. 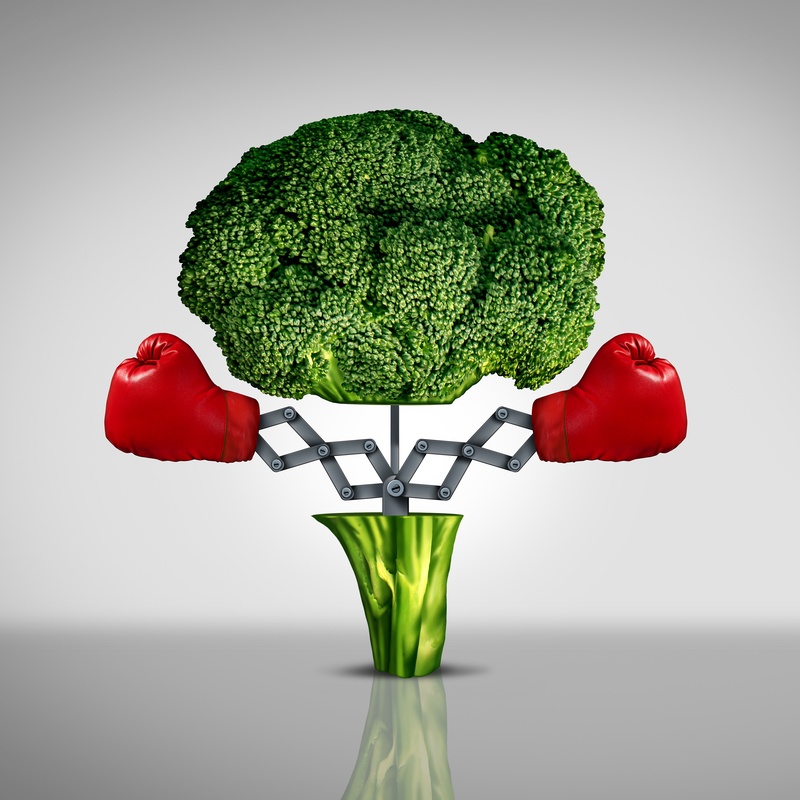 The blockage makes it increasingly difficult for air to flow freely in and out of the lungs, which in return takes a toll on your body making it easier for you to become drained of energy and fatigued, even on the simplest of tasks like getting dressed. We will be talking about tips on how you can plan your day out so you aren't exerting too much energy on certain tasks, leaving you feeling not so fatigued at the end of each day.